 Melissa Smith has been with RFM Commercial, Inc. five years and currently responsible for all of the accounting tasks of the company. She handles the day to day processing of payables and receivables, managing tenant ledgers, monthly financial reporting and annual reconciliations and budgets. Melissa’s career in accounting began in 1994 with Security Capital Group in San Antonio. After leaving Security Capital Group in 1998 she joined the team at Cavender & Hill Properties in San Antonio where she worked until 2007 when she and her family decided to move back to her home town of Albuquerque, New Mexico. Melissa spent 5 years in New Mexico working for a large real estate brokerage firm working in accounting and property management. The family decided to return to San Antonio in 2012 when she joined RFM Commmercial. Melissa has been married to her husband Faron for 26 years and they have 2 daughters currently enrolled in Texas Universities.